In the course of getting rid of the tough and dead layers of skin, the best foot files also accumulate some dirt. When these build up, they compromise the ability of the files to effectively get rid of more dirt later. Moreover, they also harbor germs which might endanger your body in case of a cut. That is why you have to clean your files from time to time. We have devoted the entire length and breadth of this article to the subject matter of cleaning the foot file. Start off by soaking the file in preferably warm water in which is poured some tough liquid detergent. 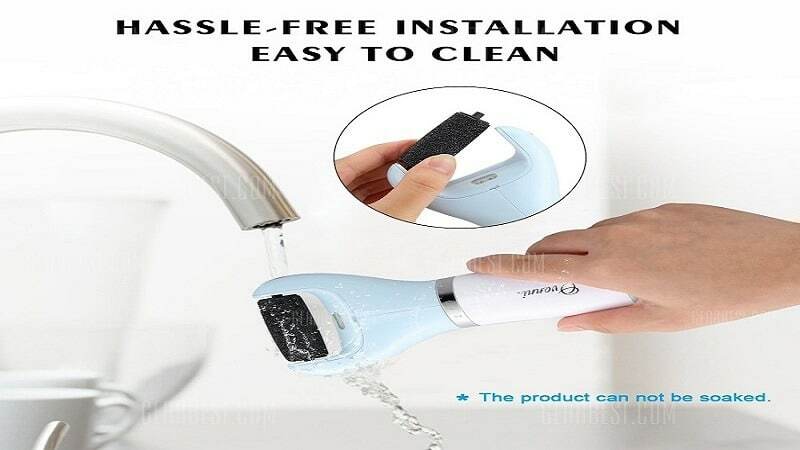 This is to weaken the grip of the dirt with the surface of the files. 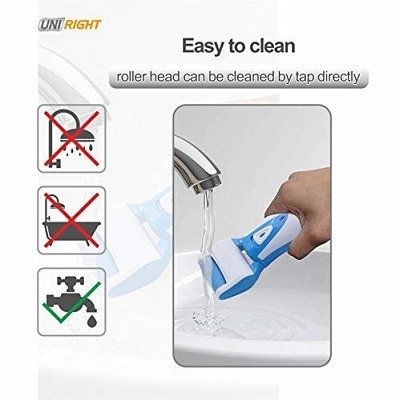 It also makes the subsequent cleanliness processes easier to undertake. The duration of the soaking should be overnight to give the detergents enough time to weaken. Eliminate the debris using a washing brush. Scrub thoroughly to rid the surface of all the various debris which may have accumulated with time. Be careful though not to inflict any permanent or mechanical damage to the structure of the file. Pay some keen attention to the crevices as they are the most vulnerable to the issue of dirt clogs. Rinse the foot file for the first time. To do so, soak the file in some warm water for around three hours. Do not introduce any detergent in the water at this stage. At the expiration of the three-hour duration, remove the file from the water and shake it vigorously to remove any trace of water or dirt. Next, brush the foot file a second. Use a sponge or bathing cloth this time around. Focus on any remaining dirt, ugly marks, or debris as you do this. Yet again you have to exercise some restraint as you do this to prevent inflicting any harms or damages to the structure of the file. As soon as you are through with the process, rinse and dry. Once more, warm water would better as it is less likely to predispose your file to rust or corrosion later. After getting rid the detergent, wipe the entire foot file with some clean and dry piece of cloth to remove any excess moisture. Place the file out in the sun to have it dry completely. As you may note from the foregoing conversations, cleaning a file is not so daunting a task. You have to acquire the necessary cleaning tools and materials to be able to achieve great success though. When are you planning to clean your good foot file? Go ahead and make your next cleaning a breeze. Remember to share this information with as many others who might need it as possible.